We offer a variety of consultations and workshops to help you integrate arts and cultural studies into your curriculum and bring community and oral history projects to learners of all ages. Interested in incorporating the arts into your curricula, but not sure how? 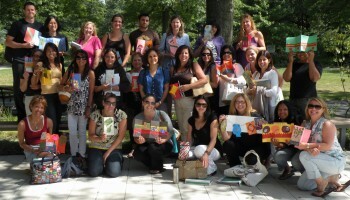 City Lore offers staff development to New York City school teachers on integrating the arts into the core curriculum, designing neighborhood studies and gathering oral histories, strategies for teaching to multicultural & mixed-level students, and theater-based classroom management skills. City Lore’s education team has a collective 35 years of experience designing arts-integrated curricula for students of all ages. 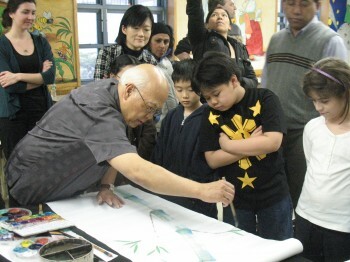 Our specialty is compelling art programs that draw on local community history and social studies. We offer workshops for parents and children to share their stories and learn skills for documenting family and community traditions. Working alongside participants, we provide a series of activities structured to promote inter-generational and cross-cultural understanding, as well as to build literacy, communication, and analytical skills. 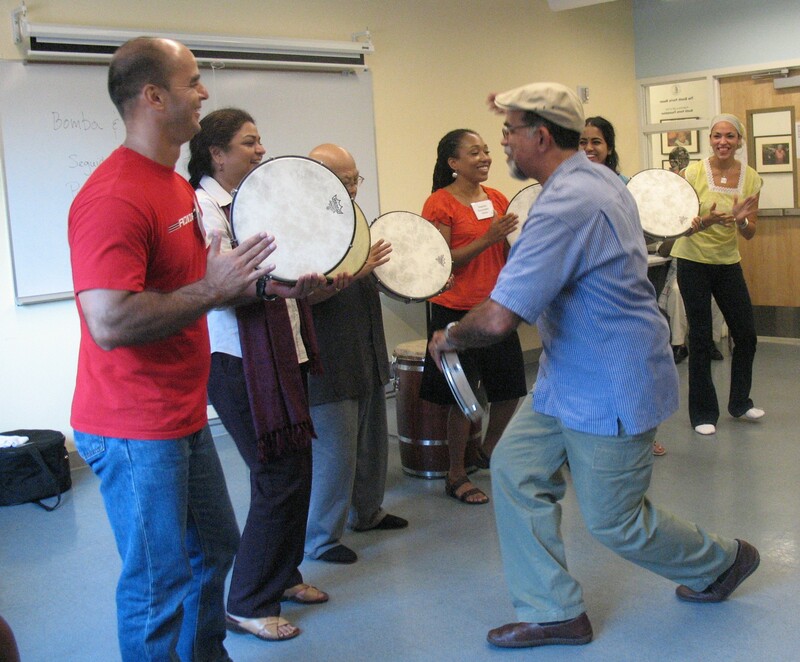 We also offer family art making workshops in art forms such as Chinese brush painting, Brazilian capoeira, bookmaking, neighborhood map-making, and world music and dance traditions. We provide new and veteran teaching artists support in self-presentation, writing arts-integrated lesson and unit plans, multi-artist collaborations, strategies for teaching mixed-level and multicultural students, and facilitating art-making inspired by student research into family and community. 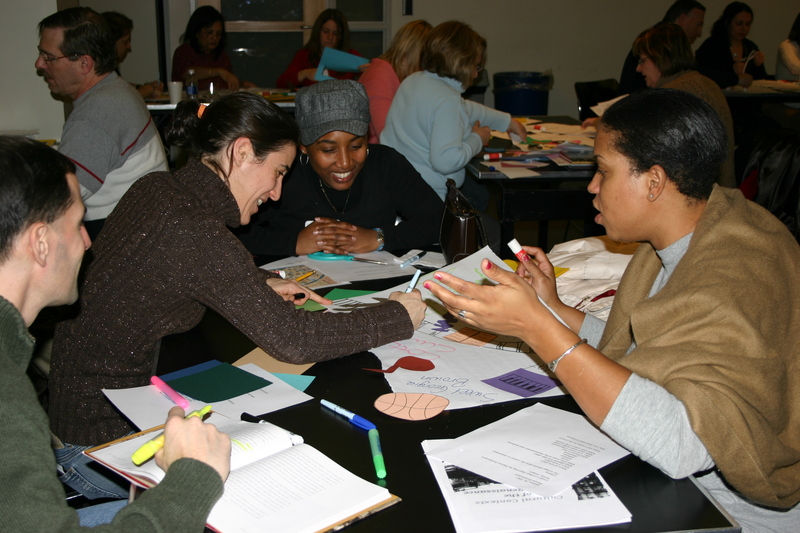 We provide professional development and rich resources for New York City classroom teachers in effective strategies for teaching American and world history aligned with the Common Core Standards. City Lore has been a partner in seven federally-funded Teaching American History grants with the New York City Department of Education and New York City cultural institutions including Gotham Center for New York City History, New York Public Library, Henry Street Settlement, Brooklyn Historical Society, Museum of the City of New York, and Historic House Trust. Click here to view sample newsletters and lessons.